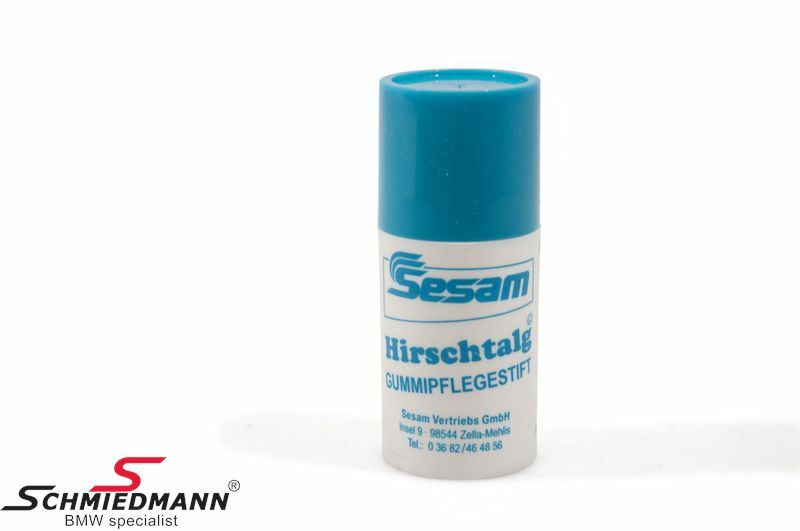 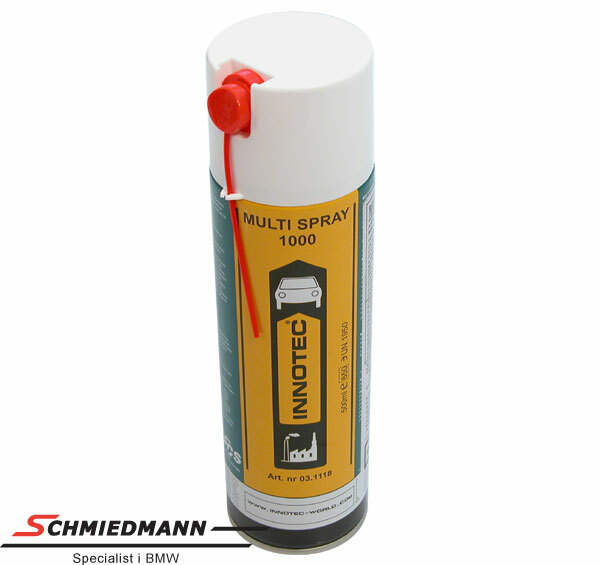 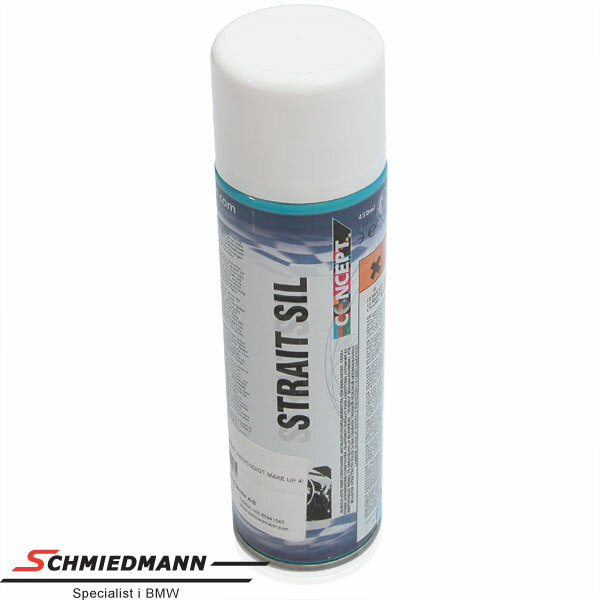 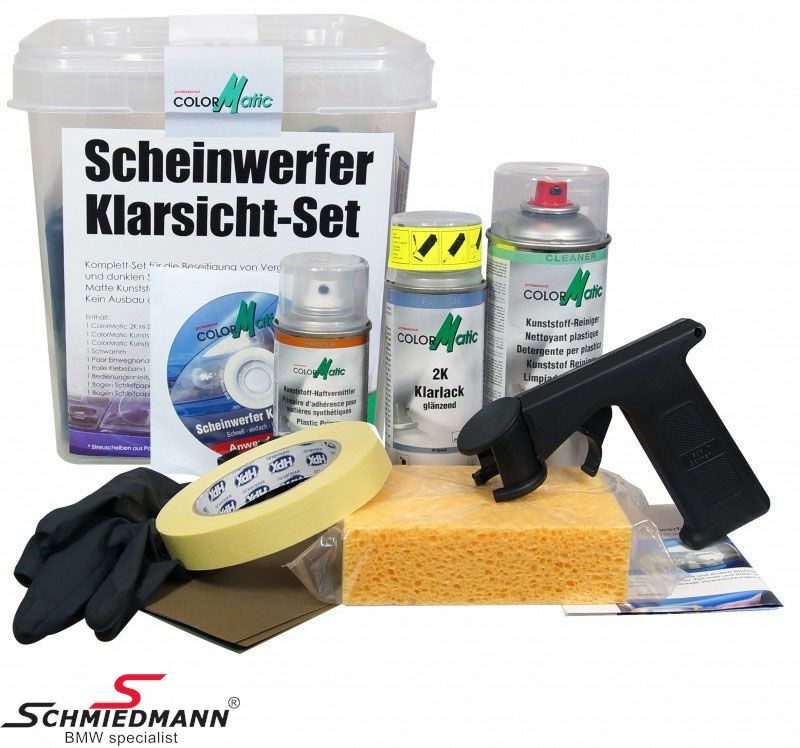 Silicone tack prevents freezing of rubber gaskets in doors etc. 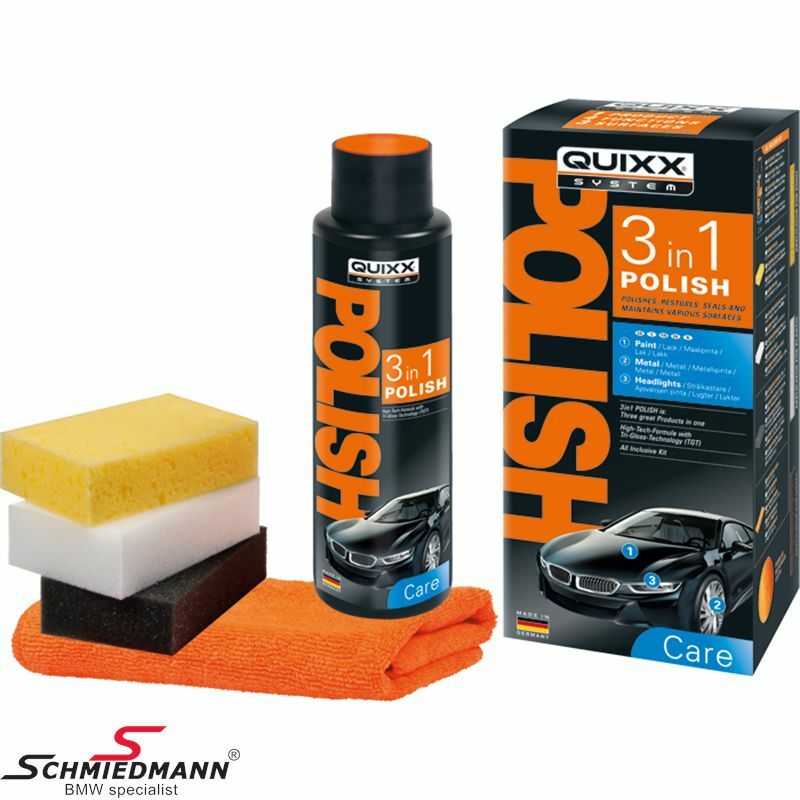 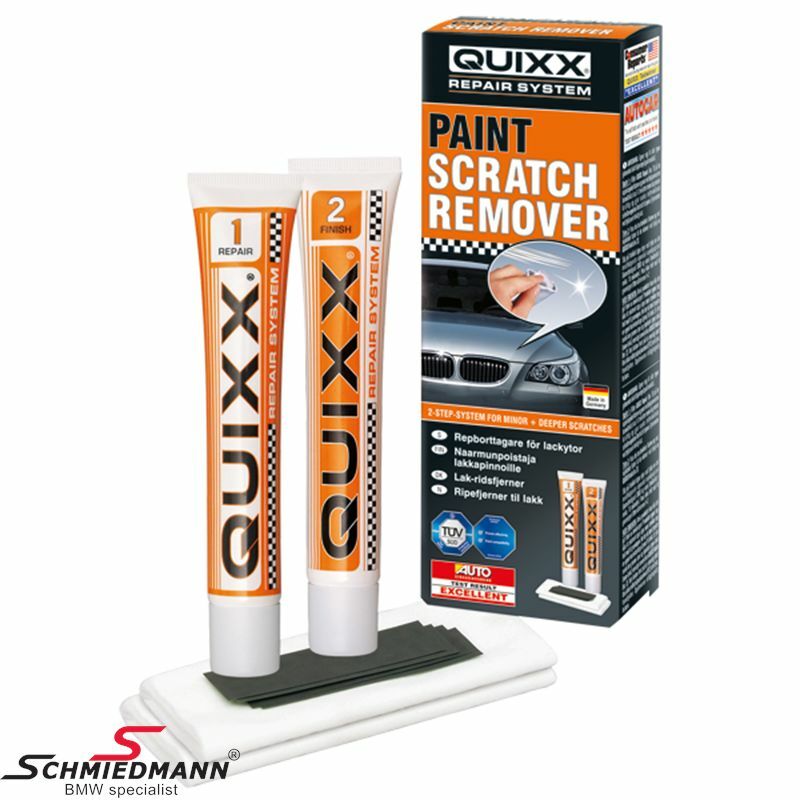 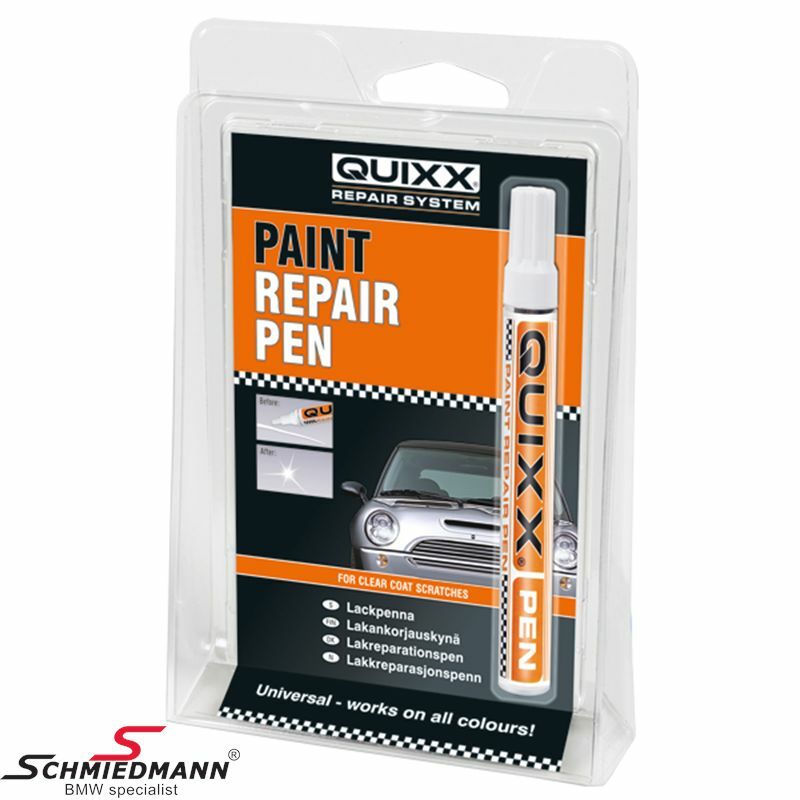 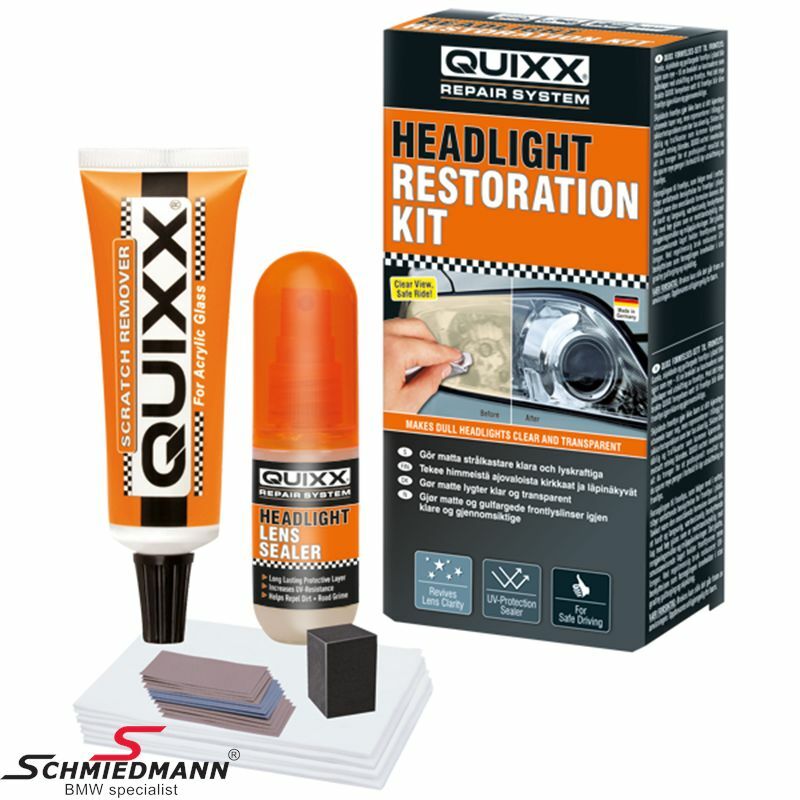 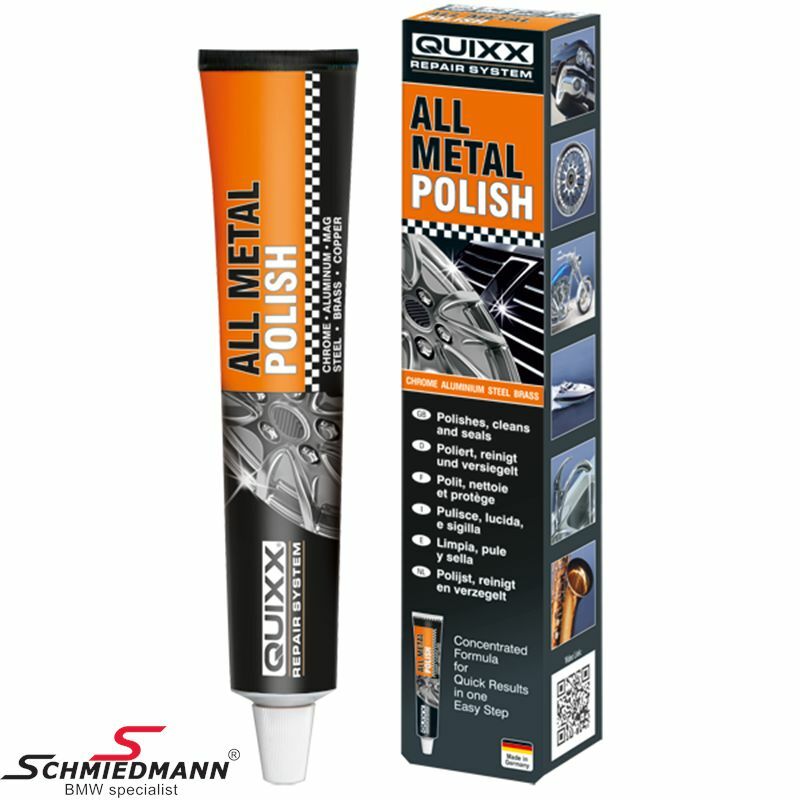 Quixx – 3-in-1 Polish: is three great products in one! 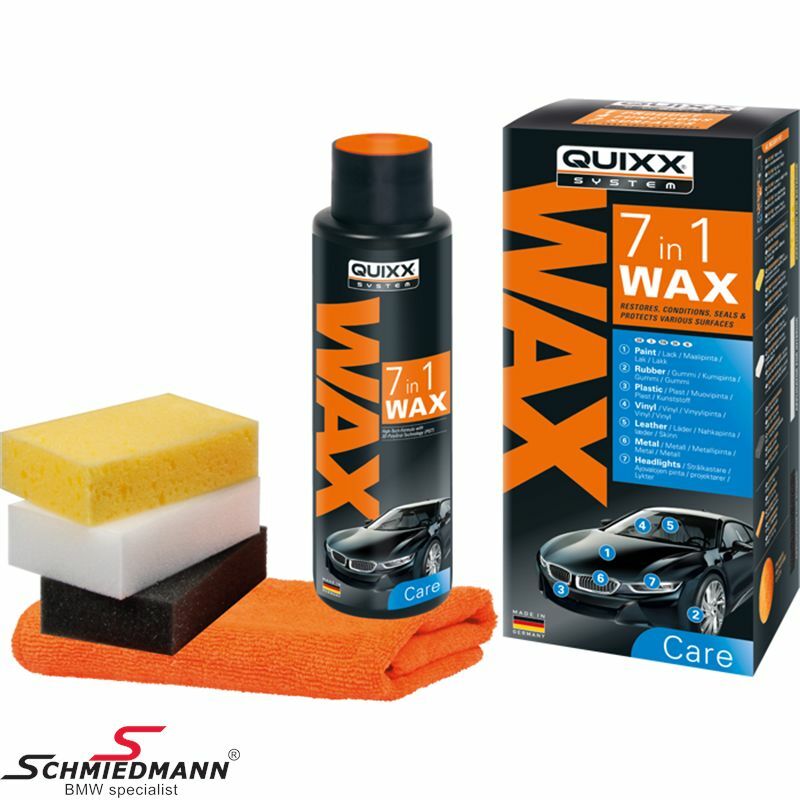 Quixx – 7-in-1 Wax: is seven great products in one!